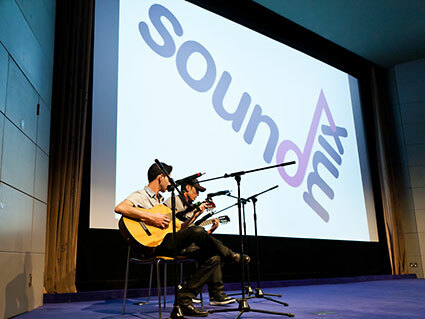 Soundmix is a small, dynamic charity based in London. We harness the transformative power of music and arts to help them to do that. 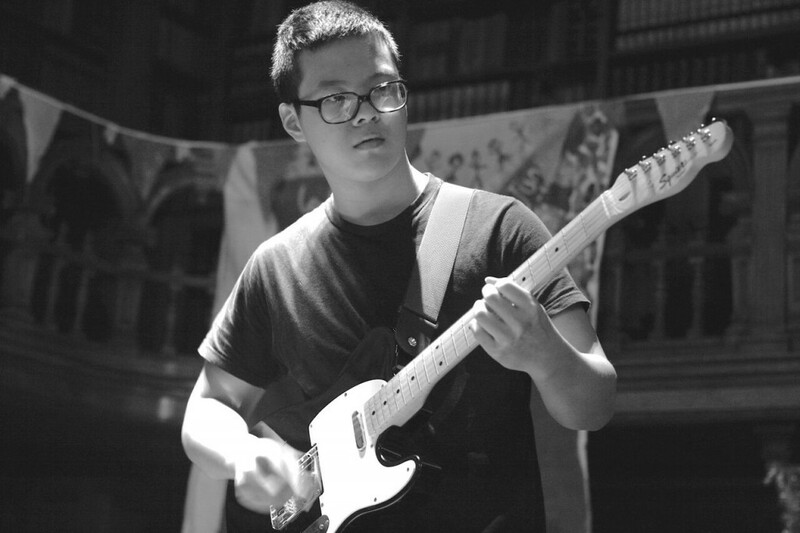 Soundmix provides free music and arts based workshops for young refugees and asylum seekers in London. We’ve been doing it for over 10 years, and we’re proud to work in partnership with The Refugee Council and Children in Need. To find out more about the young people that we work with, how we help them and how you can get involved, please contact us – we’d love to hear from you!